TaylorMade’s V-Steel series is the most popular metal wood on tour and the most recommended by the pros at my home course. Can the new r7 Dual TP 3 wood improve on the V-Steel’s reputation? Let’s find out. The r7 Dual TP 3 wood is the first golf club I’ve owned that came with an owner’s manual. To me if a traditional club were to come with a manual it would read: “Swing club, hit ball.” But with TM’s movable weighting system you need the manual to know how to set your ball flight. The r7 Dual has two movable weights located in the back of the club. These weights are part of what TM calls “TLC” or “TaylorMade Launch Control.” By altering the configuration of these weights the player can set it for varying degrees of draws and fades. What does “TP” really mean? “Tour Preferred” is the setting the professional tour players typically use. The shaft tip size and torque, along with virtually no offset is how they like it. The r7 is made of Titanium (not steel like the V-Steel). 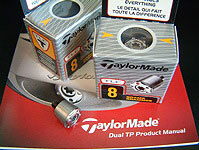 The Titanium is lighter, allowing for TaylorMade to implement the TLC system. The graphite version of the r7 TP utilizes the Fujikura Vistapro 80 shaft in X-S-R flexes. The steel version is the True Temper Dynamic Gold X100-S300-R300. The r7 is a beautiful club. It is not one of those strange looking contraptions you see these days. The r7 has a clean traditional design with a pear shaped head. The head is what I’d call “medium” in size. I didn’t play with the weights (default is a draw setting), and I didn’t bother with a bucket of practice balls. I just threw the r7 3 wood right in my bag for one of my regular Thursday rounds. I’ve played Thursdays with the same 3 buddies for years. The first shot I hit with the club was my 2nd on a long par 5. I had an uphill lie and about a 250 yard uphill shot to the green. I nailed it and the club made a nice pinging sound. The ball flew with a trajectory that I haven’t seen before from any of my 3 woods. It bored through the air with a slight draw and ended up on the front of the green. Immediately one of my friends came over and asked “did you get a new 3 wood?” Even from about 40 yards away it was so obvious to him there was something different about my shot. Different and noticeably better. I showed him the club and he told me that he’d never seen a ball flight like that from my 3 wood before. As a former instructor and a very wise golfer, I listen to what he says. I hit the thing so well from day one I’ve never even messed with the weights. I must be a bit superstitious, but I don’t want to fix something that isn’t broken. The only gripe I have with the r7 TP 3 wood is the head cover. Minor detail. The cover has a thinner flexible cloth underside and a less flexible top. When I insert the r7 into the cover it doesn’t want to go into the proper position. The head protrudes outward below the harder section it is meant to go in. So sometimes it takes 2-3 attempts to get the head all the way in the cover. As long as TM continues to put so much great work into designing great clubs I’m OK with them not wasting that R&D on the head cover. I’m going to keep the conclusion short and to the point. This is the best 3 wood I’ve ever hit. 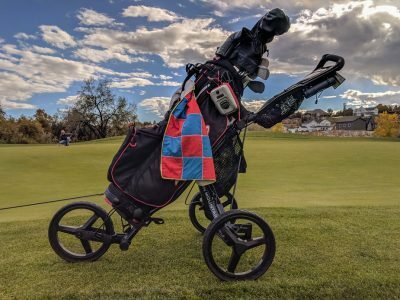 On in two from 250 – holy cow – no wonder your pro buddies are asking questions – ebay shows “0 items found for r7 Dual TP 3 wood” – not that I just tried to buy one after reading your post 😉 Is it the same club if I leave out the word *Dual*? 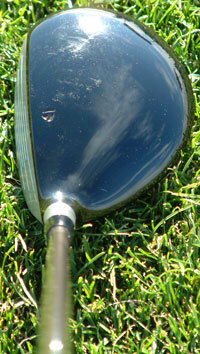 Is the face deep (tall) like my current Callaway BB 3wood or thin – more like a Tight Lies.. How is it off the tee. 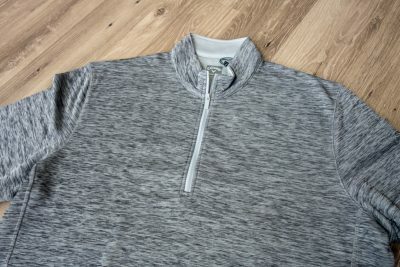 Did Titleist send you a 904F to review yet http://www.hookedongolfblog.com/?p=150 ? That 904F was next on my club ho list until I read your conclusion just now… Media, my next club choice fate is in your hands.. it’s your call, which 3wood should I buy this week? 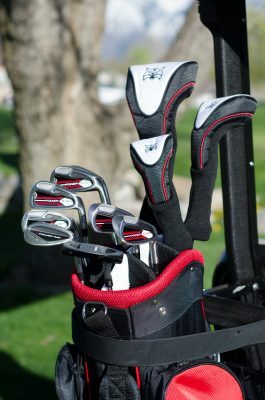 I have both the 904F and the r7 TP 3-wood (review coming soon on TST), and I am sticking with the 904. 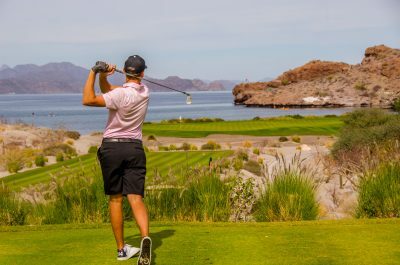 I feel as though I can control the trajectory a bit more with the 904 – if I need to hit a low, longer shot, for example, or a higher shot I can do it easily – but that’s about the only area that differs. 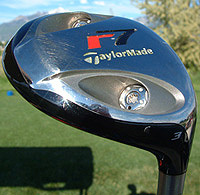 The TM r7 would be my backup 3-wood. I’ve added the specs for the model I’m using to the end of the post. I should have put that in there, but I finished this review at about 2:30am last night so my brain was on empty. I’d try one out first before you plop down the dough and make sure you get the right shaft. That is the most important factor IMO. I doubt you’ll see any on ebay right away. The scratches are probably just from not cleaning it well enough when I took the picture! I took the pic on #4 tee at my home course. It has no real scratches yet (knock on metal). Hey now, there are no sky marks on there! I’d say the face is “medium” as far as the deepness goes. It’s not a low profile like an Adams (I have an Ovation too). Check out the r7 fairway wood microsite and they have all that info there. Off the tee the r7 is great. I can tee it nice and low and change my swing slightly for a good low wind shot. I’ll tee it up a little higher and put it forward in my stance a bit more and I get a nice high trajectory. I too love Titleist gear, don’t get me wrong. I would love to test out the 904 or any other Titliest gear, if they sent me some. But I’m not cool enough yet I guess. 😐 Perhaps that day will come some time. Until that happens, other companies that do send gear for review will be getting more air time here. First, the thought of dialing in a trajectory with weights kind of puts me off. I’m not good enough yet to be messin with that. I might always be wondering if it was me or the club. I can see it now as I push one OB – THOSE DAMN TLC’s ARE NOT TP AGAIN! Anyone have an allen wrench? Third, I like my driver a lot and the 904 sort of matches it. Fourth, media could probably use a broomstick and still hit it two-fifty uphill off an uphill lie. If Titleist ever sends him one to review he will probably like it. I got a used one so I can have an anonymous skymark scapegoat..
1. The weights dial in draw or fade mostly. 2. The 904 may be the best club made in the history of golf, but since I haven’t hit one I wouldn’t know. 4. I tried hitting the broomstick but the shaft was way too stiff for my swing speed. 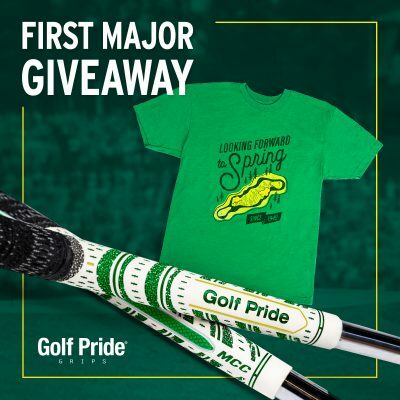 The broomstick is in the shop getting a new shaft, new grip and an adjustment on the loft and lie. Finally, how much dough was it? 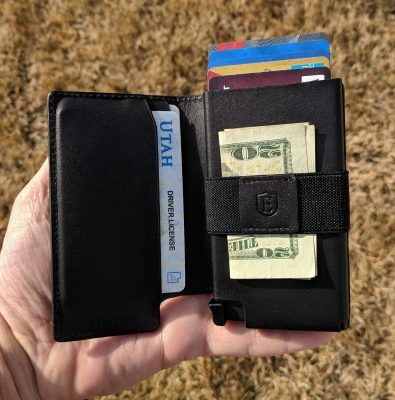 Did you make sure it wasn’t one of those chinese counterfeit ones? Do you have the speeder in your driver? What is your driver a 905 or a 983? 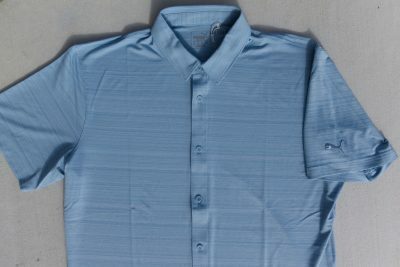 Buy it now 179 + shipping +tax in Cali = 209. Should have it in 2-3 days UPS. I probably could have saved $20 or so by bidding and shopping and all that but I’m too much of a flake to keep up. My driver is a few models older 975D. The shaft is not a speeder stiff (Graphaloy xstiff) but I decided I would like graphite on both woods so I went with it. If I don’t like the club I figure that I can ebay it right back for $200. Counterfeit? There you go again Moriariti with the negative waves; have a little faith baby have a little faith. It would be cool to try and dial in a nice high fade with the weight system… Maybe the good folks at Taylormade will send eatgolf an R7 anything to review..
Having the same (graphite) is a good idea. Harry Potter style…LOL, that’s a good one!